A storm in the English Channel damaged S-400 anti-aircraft missiles that Russia was shipping to China, but now they are being replaced, Russia says. 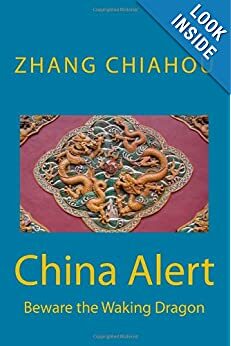 The ship with its damaged cargo returned to Russia last March, but two other Russian ships delivered S-400s to China successfully. The deal was reported by the Russian government website Rossiiskaya Gazeta. China is under US sanctions for buying S-400s and other Russian arms. India and Turkey are also buying S-400s. 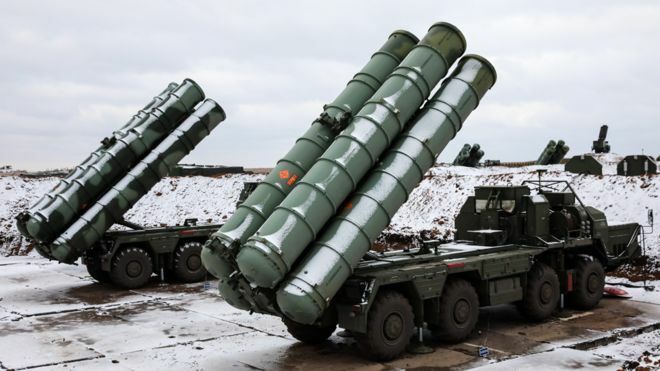 A Russian arms industry chief, Dmitry Shugayev, said Russia would complete the delivery of the S-400s to China by the end of 2020. 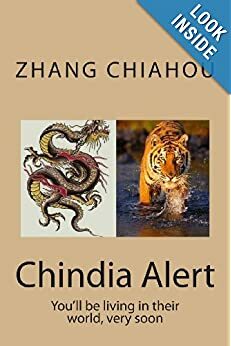 China is getting two regimental units, which amounts to at least 128 missiles. The S-400 “Triumf” is one of the most sophisticated surface-to-air missile systems in the world. It has a range of 400km (248 miles) and one S-400 integrated system can shoot down up to 80 targets simultaneously. Russia says it can hit aerial targets ranging from low-flying drones to aircraft flying at various altitudes and long-range missiles. The US sanctions are aimed at putting pressure on the Russian government over its annexation of Crimea and intervention in eastern Ukraine in 2014. In October, India signed a $5bn (£3.9bn) deal to buy five S-400 regimental units. That amounts to at least 320 missiles. Each S-400 launch vehicle – a heavy lorry – carries four missiles. Russia has deployed S-400s to protect its military airbase at Hmeimim in Syria. 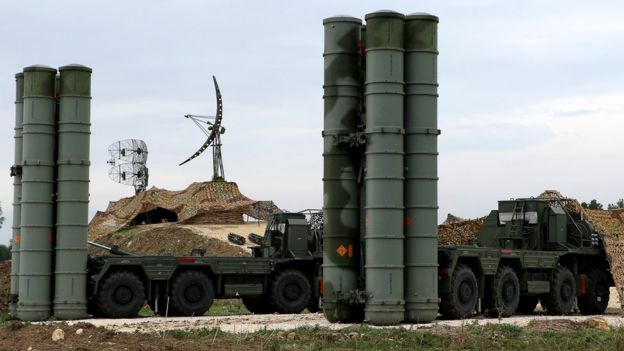 Turkey, a Nato member, is buying S-400s despite US warnings. The US wants to sell Patriot missiles, made by Raytheon Co, to Turkey instead. The US argues that S-400s are incompatible with Nato systems. “We made the S-400 deal with Russia, so it’s out of the question for us to turn back. That’s done,” Turkish President Recep Tayyip Erdogan said. Neither Turkey nor India are yet under US sanctions over the purchases. 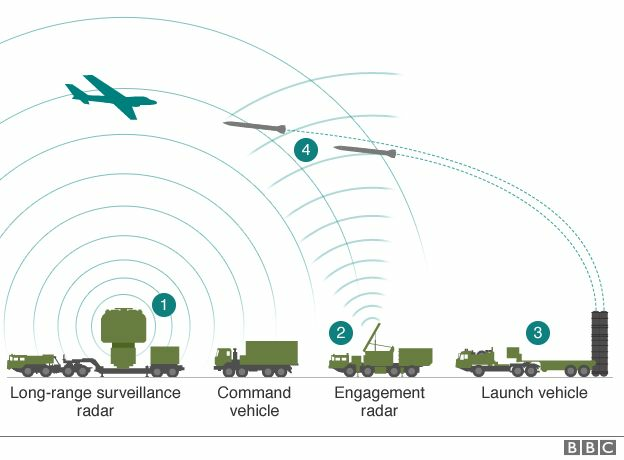 Engagement radar helps guide missiles towards target.